STK# 40947. 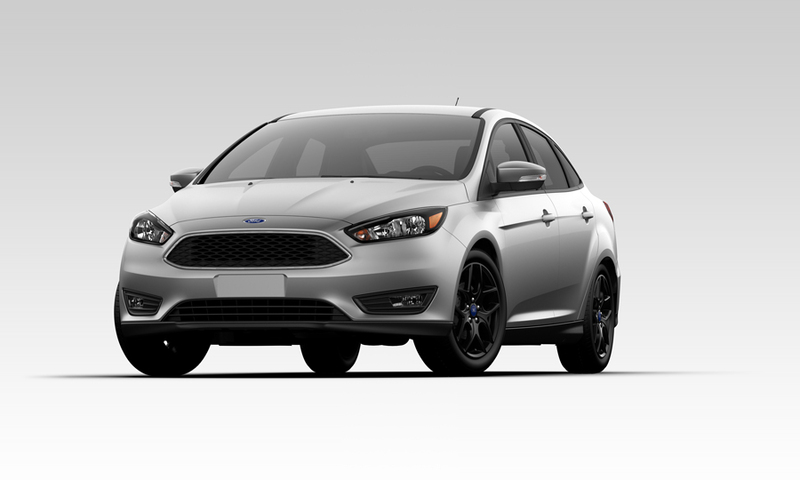 Includes dealer discount of $2,278 + $3,000 Retail Customer Cash (pgm#13340) + $1,000 Ford Credit Retail Bonus Customer Cash (pgm# 13344). Buyers must qualify for Ford Credit Financing pgm# 13344. Must mention ad and meet qualifications to redeem offers. Price includes $389 closing fee. Price does not include SC Infrastructure Maintenance Fee, tags, title, or any other applicable taxes and fees. Vehicle may have up to 3,000 miles on odometer as it has been part of our courtesy vehicle program. Offer expires 01/02/2019.